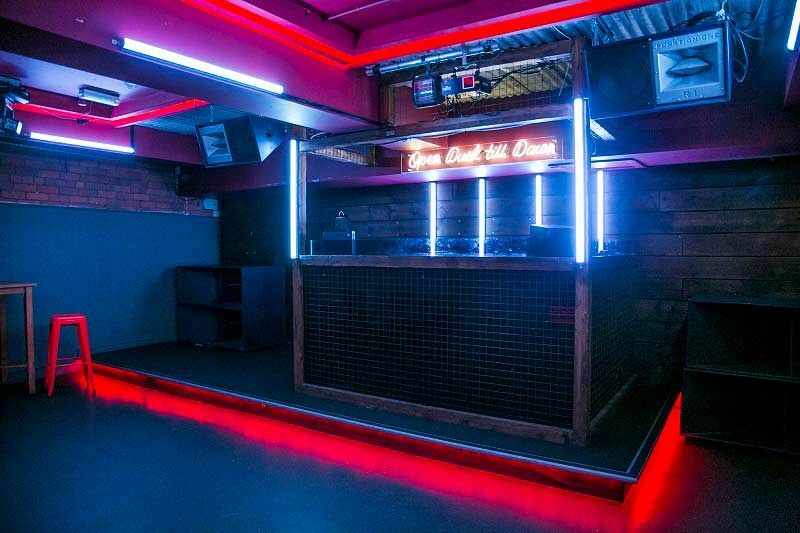 This Christmas, you’re invited to venture down into the underground of this stylish city venue, where you and your team will experience an epic night of festive celebrations. 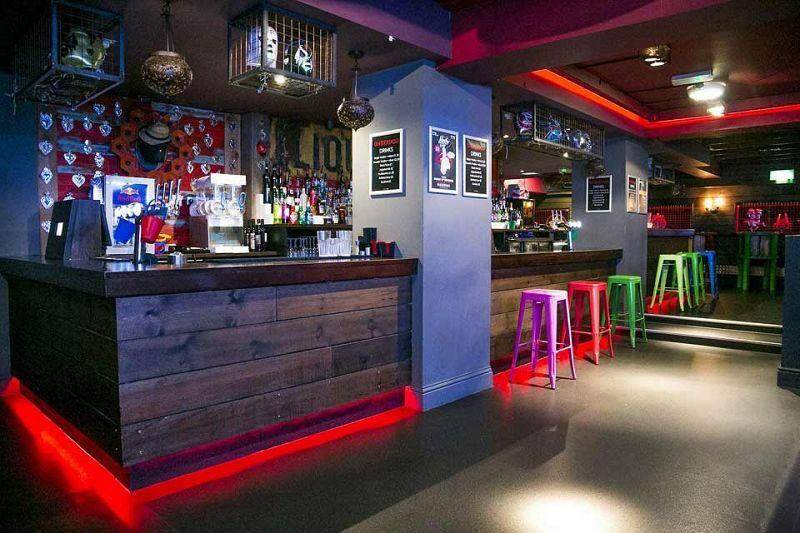 With this exclusive package, you’ll receive hire of this large event space which offers its own private bar and is perfect for large groups looking to party till late! 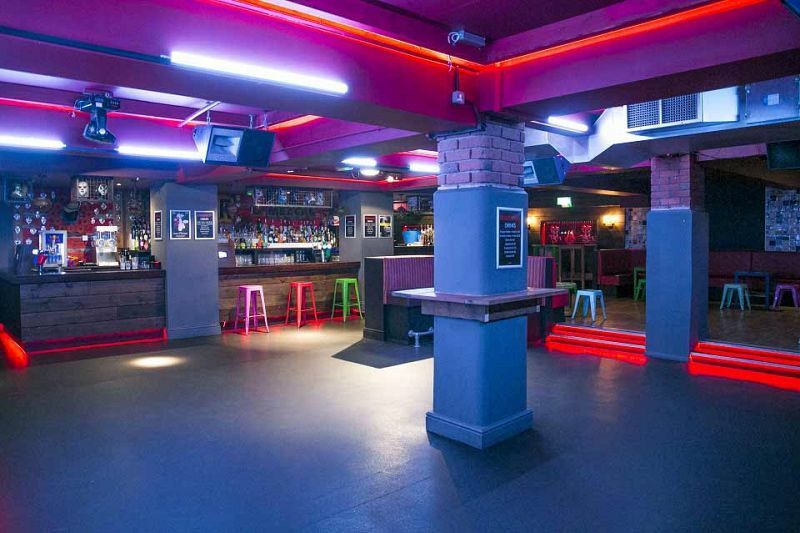 Being situated slap bang in the heart of Manchester, you’ll be located just seconds from Manchester’s Oxford Road Train Station making it convenient for anyone looking to use public transport on the night of the event. Treat yourself to some drinks from the venue's extensive bar menu and enjoy letting your hair down and catching up with your friends and colleagues in the cool booth style seating areas. Boasting a high spec lighting system in addition to a Full Funktion-One sound system, you’ll be guaranteed an awesome night. There’s also a DJ booth and a large dance floor, so if you want to hire a DJ for the night, then you’ll be able to throw some serious shapes throughout the evening! Festive buffet food can also be arranged for guests and there’s a delicious selection available including options for vegetarians too. 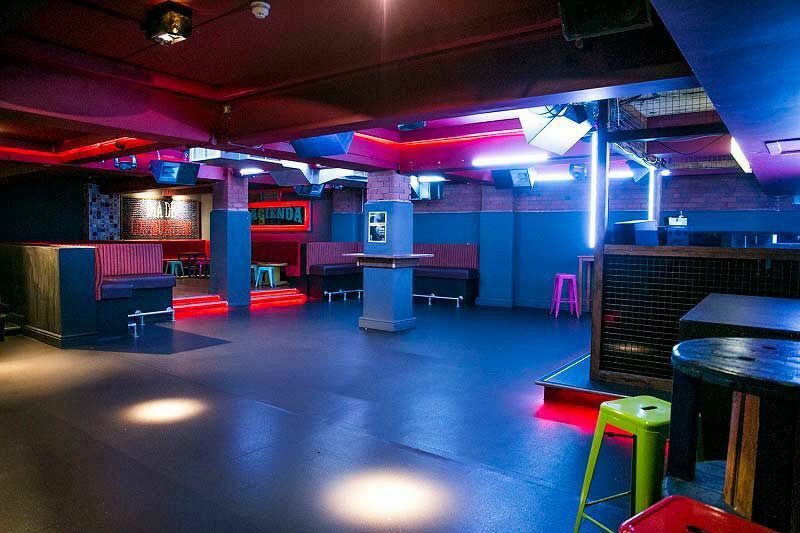 This venue has previously hosted some of the UK’s best specially selected events, so you know that you’ll be in good hands for your festive knee’s up this year! Make it one to remember in 2018 and get ready to party the night away and round off the working year!